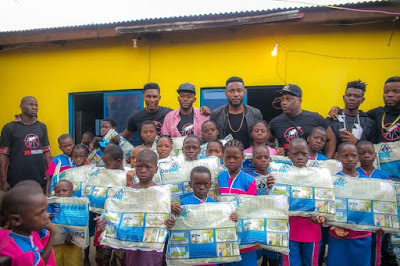 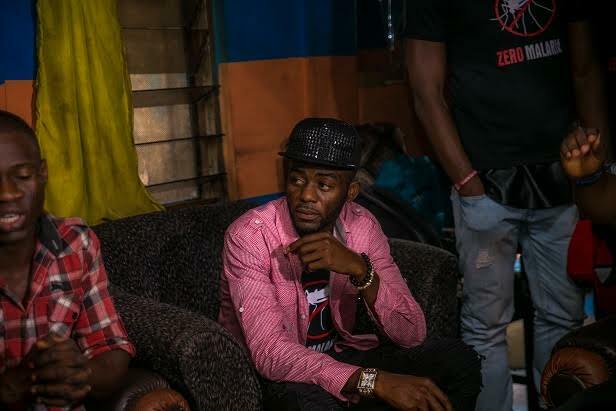 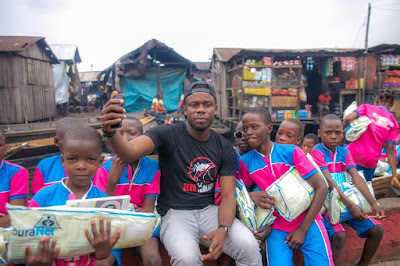 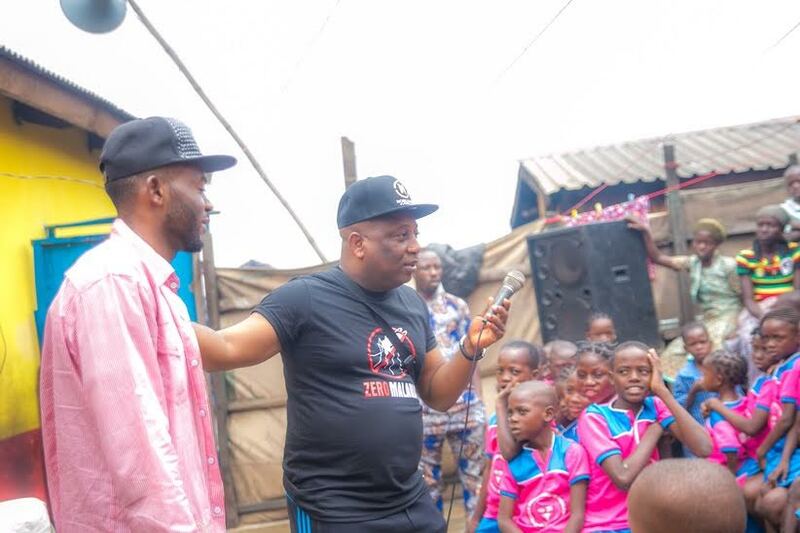 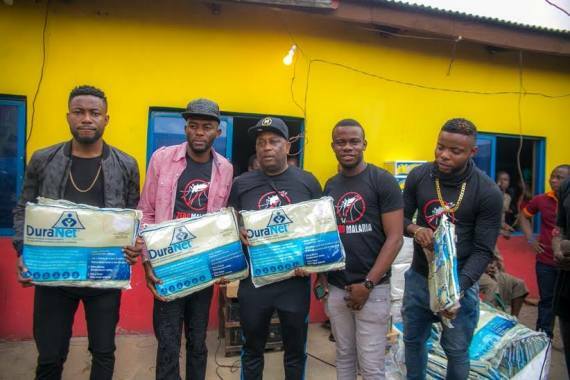 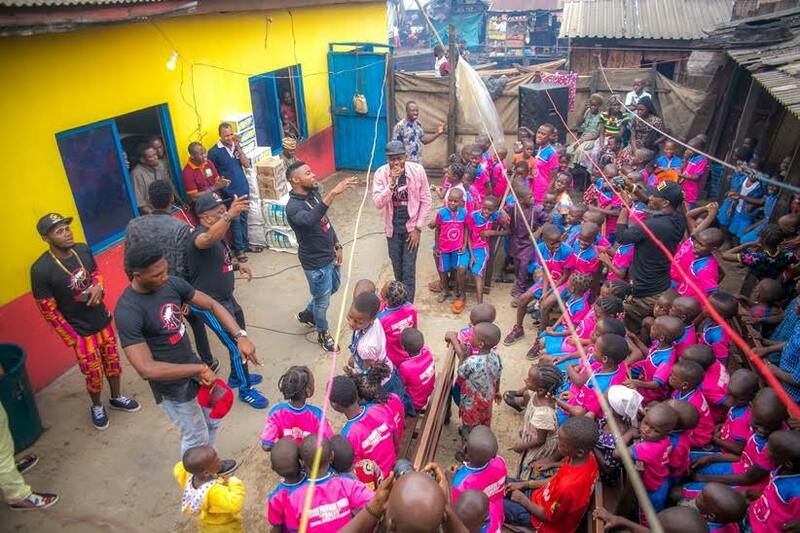 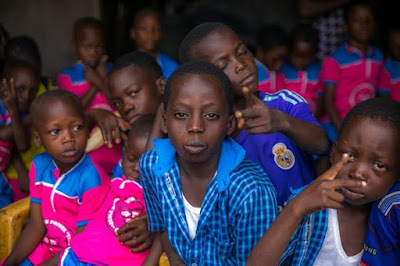 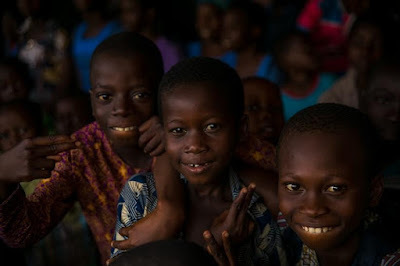 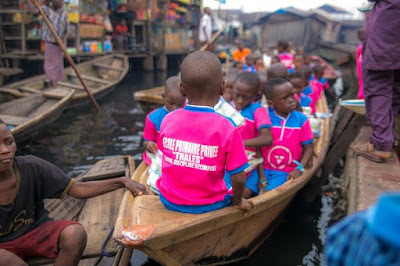 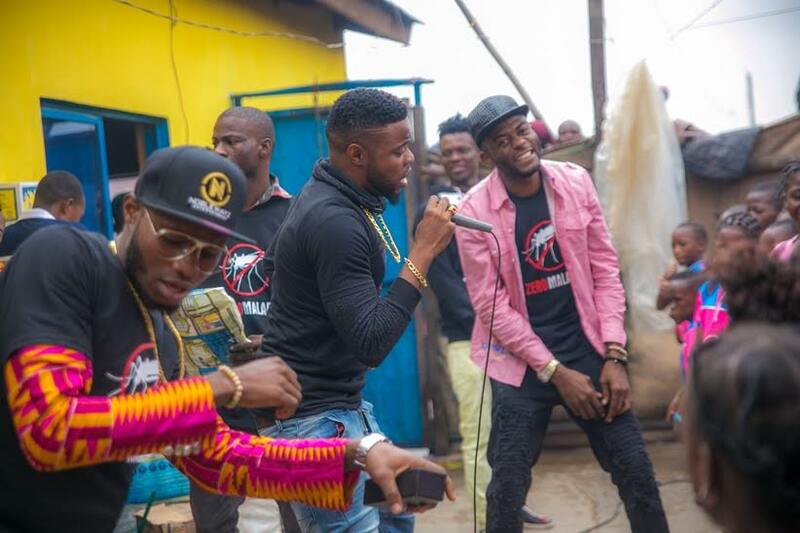 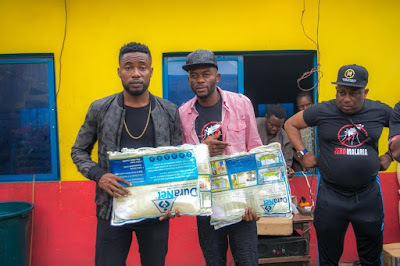 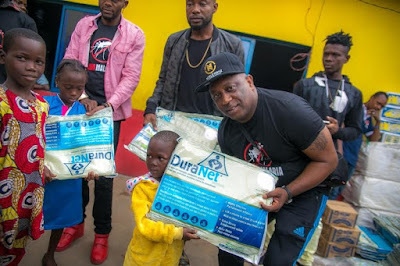 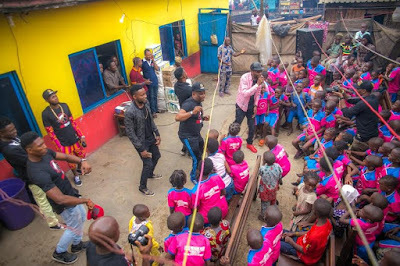 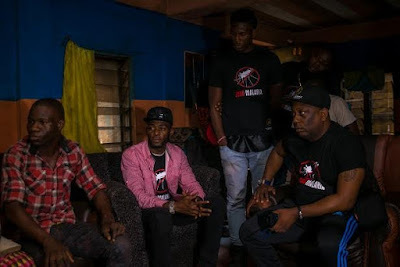 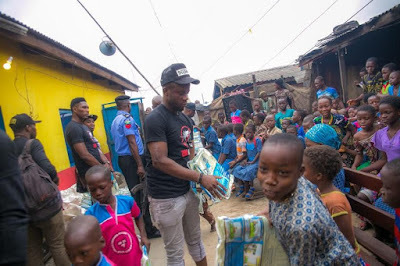 Noblewayz entertainment newly signed artiste O-Gee led a group of artiste and friends to the Slum, Makoko, as part of his service to humanity to kick off his campaign tagged #ZeroMalaria in his own way of supporting the global fight to end malaria in our society. 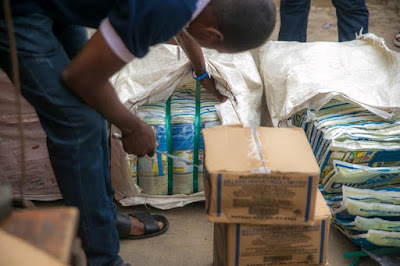 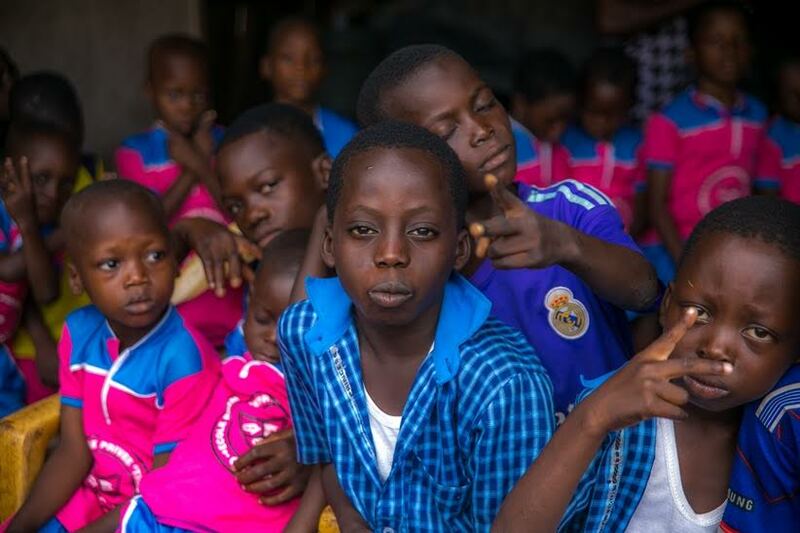 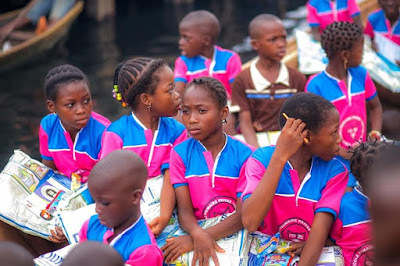 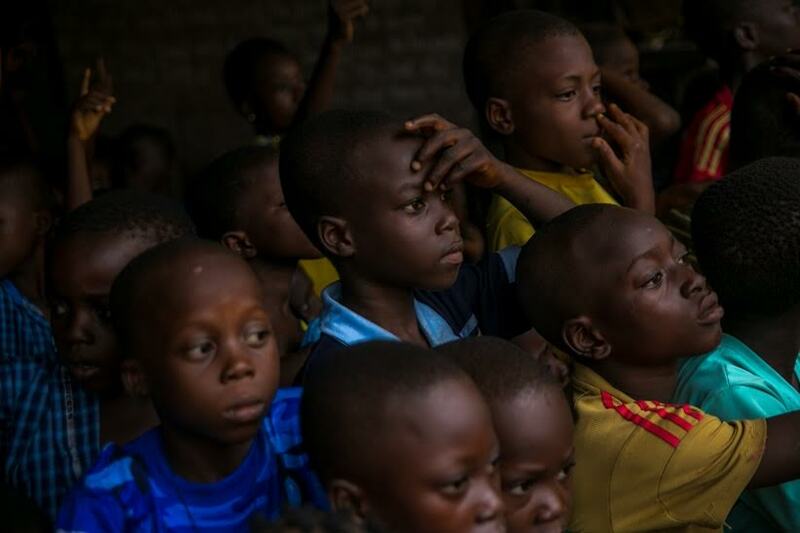 The campaign was coordinated by the Grand master, the founder of DOGOOD, popularly known as Basorge Tariah. Present at the event was Wizboy, Ugobuzz, Ic, Kessong the current Miss Tourism UN_NIGERIA , and top media house personalities.